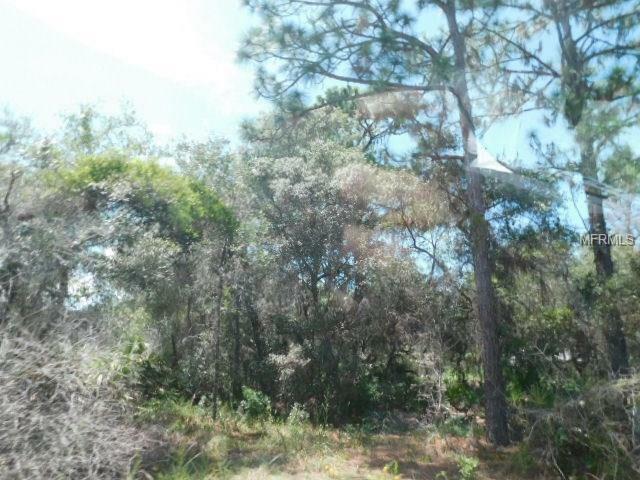 1 acre lot waiting to build a home on. 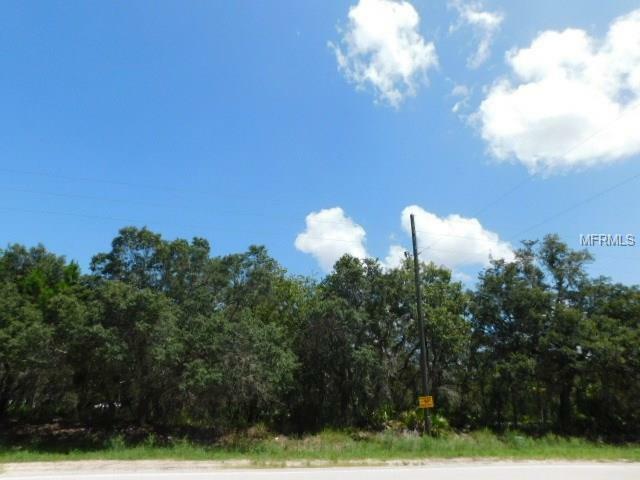 Wooded land with community access to Lake Walk in Water. Lake Walk in Water is the largest lake in Polk County with excellent bass fishing. Sign in approximate location of property. Buyer is Responsible to verify exact location of property by obtaining a survey. Seller, Listing Agent, Broker will not be held liable for cost of survey if buyer not satisfied with the location of the property after survey is completed.